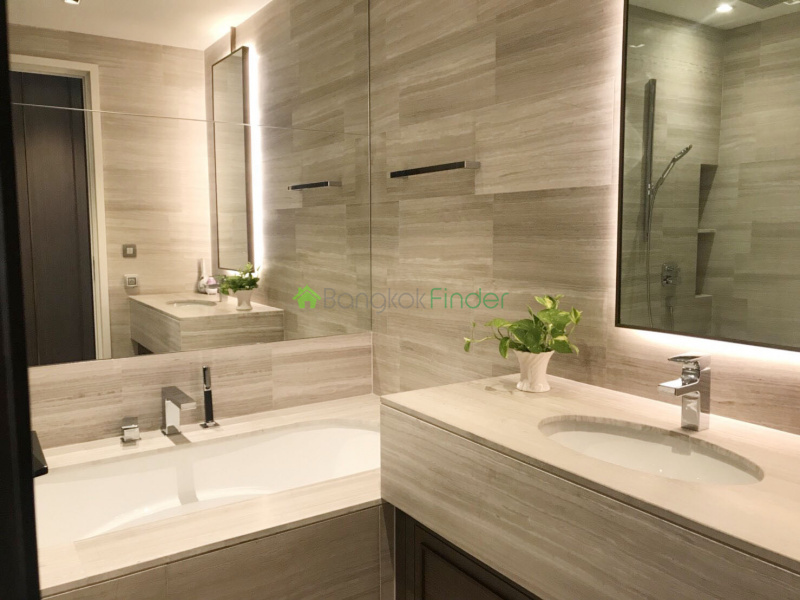 A Luxury residential condominium from KPN Land, one of a leading luxury develop. 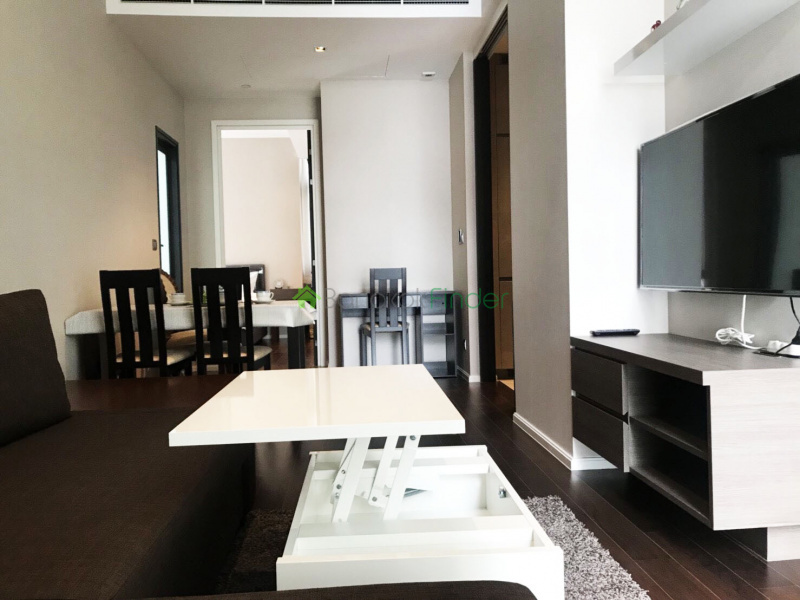 Created a master piece on prime location “the Diplomat” stylish designed and quality material. 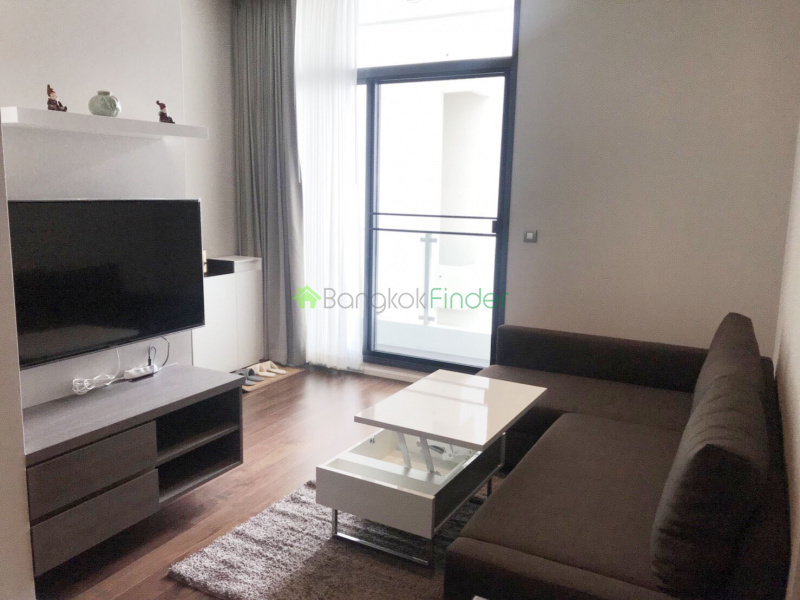 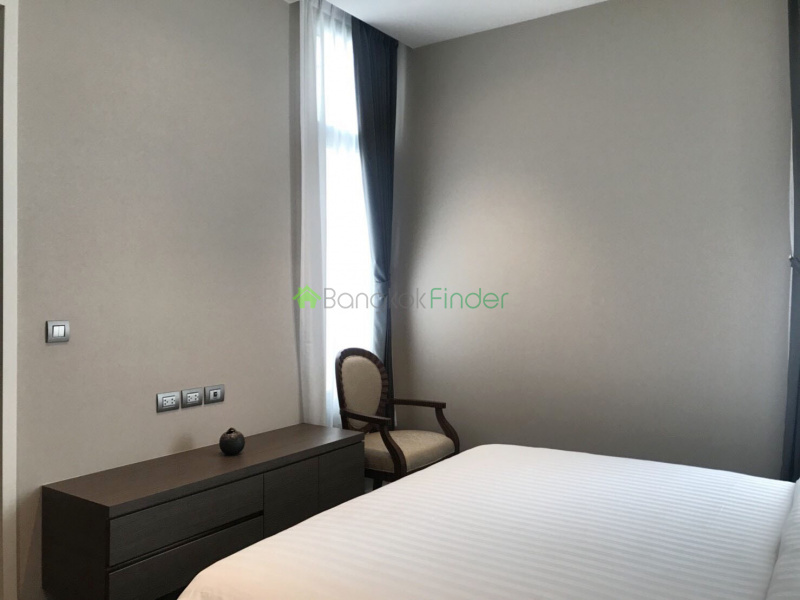 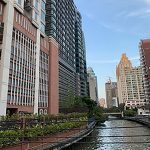 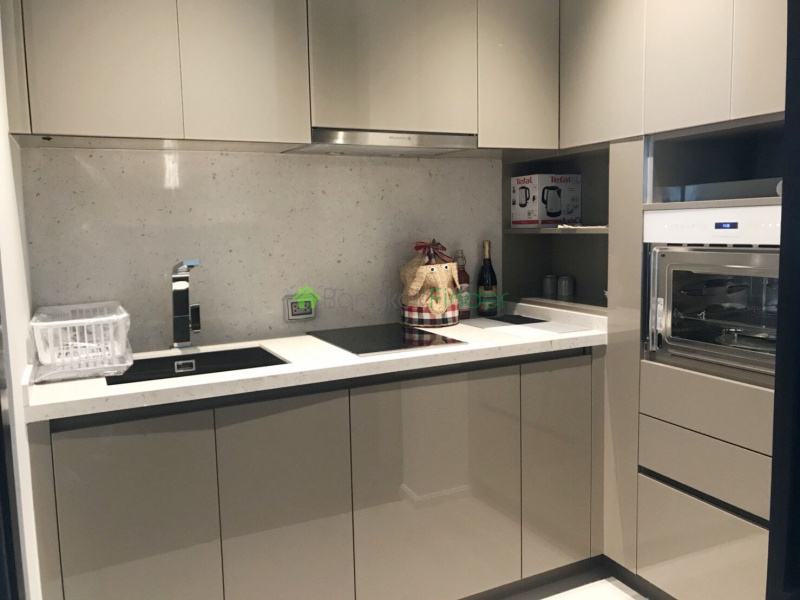 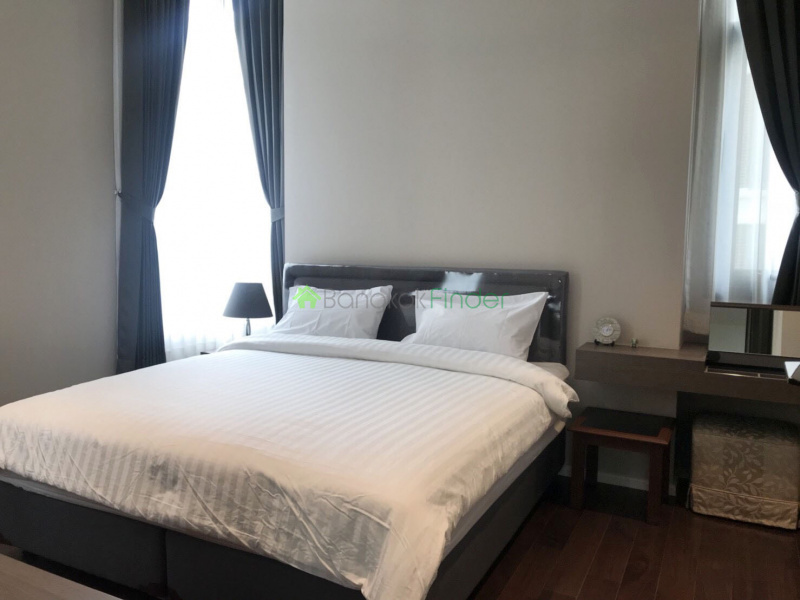 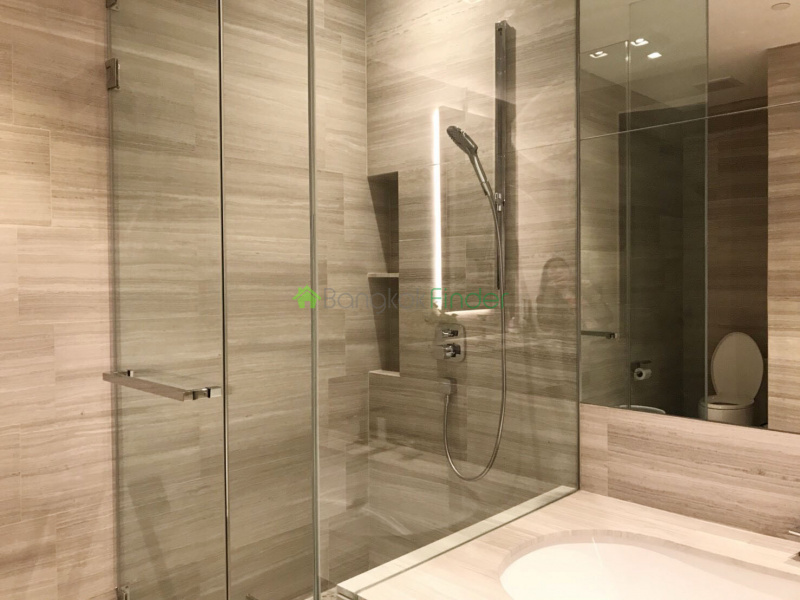 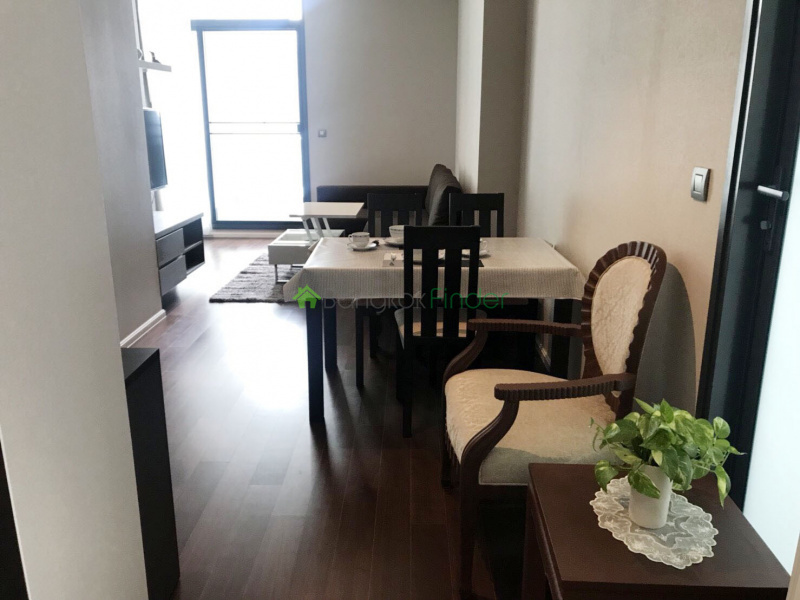 Fully furnished 1 bedroom, functional area of 58 sq.m., perfect for lifestyle expat, just min walk to “Em” District Shopping Mall, Prompong BTS station and close by all amenities i.e. restaurant, coffee shop, hospital.